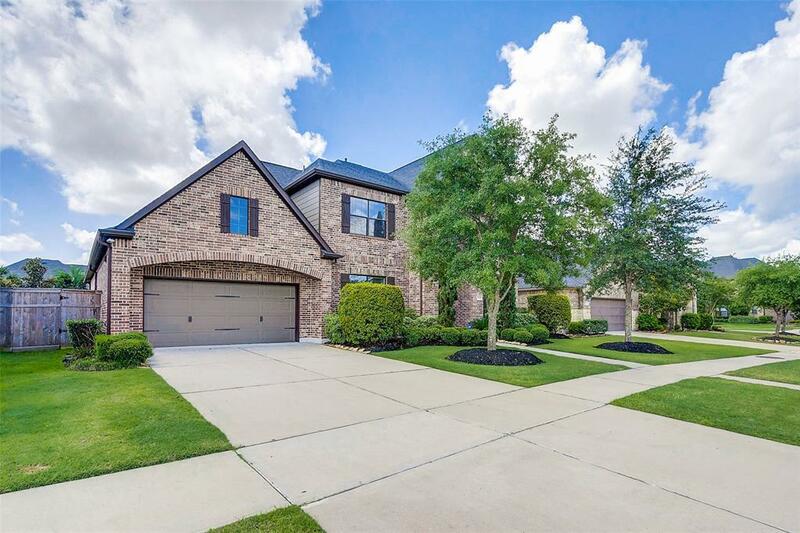 JUST LISTED in FABULOUS Cross Creek Ranch on a cul-de-sac & zoned for acclaimed Katy ISD schools: This gorgeous two story 5/4.5/3 Ravenna built home by Newmark is simply stunning & is loaded w/ desirable upgrades throughout. 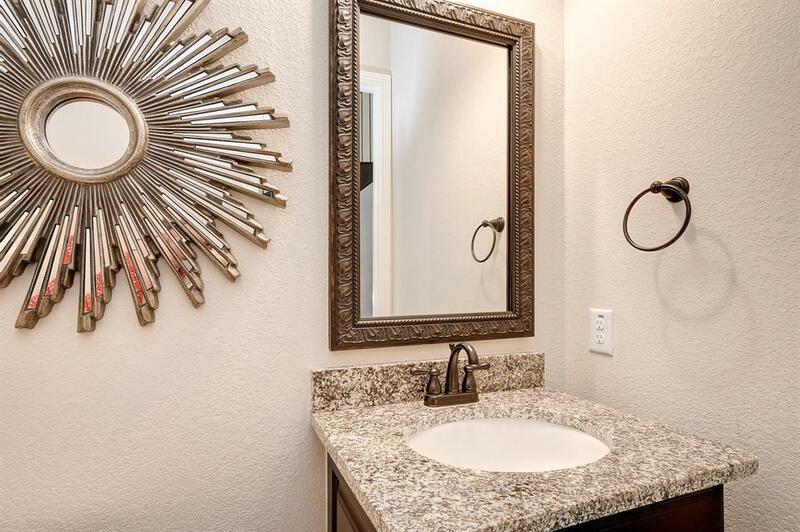 The family friendly floor plan is well laid out & offers a chef inspired kitchen w/ SS appliances, 5 burner gas cook top, Silgranite Blanco sink, granite counters & mosaic tile back splash. 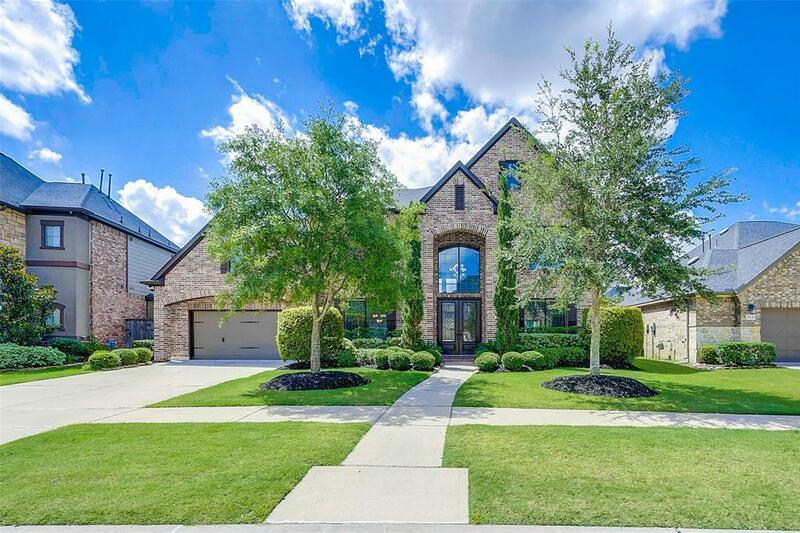 The master suite is downstairs along w/ an extra bedroom, inviting family room w/ elevated ceiling as well as the formal dining room & formal living room/study. Upstairs are three additional bedrooms, a massive game room along with an incredible media room & three additional bathrooms to serve the second story. 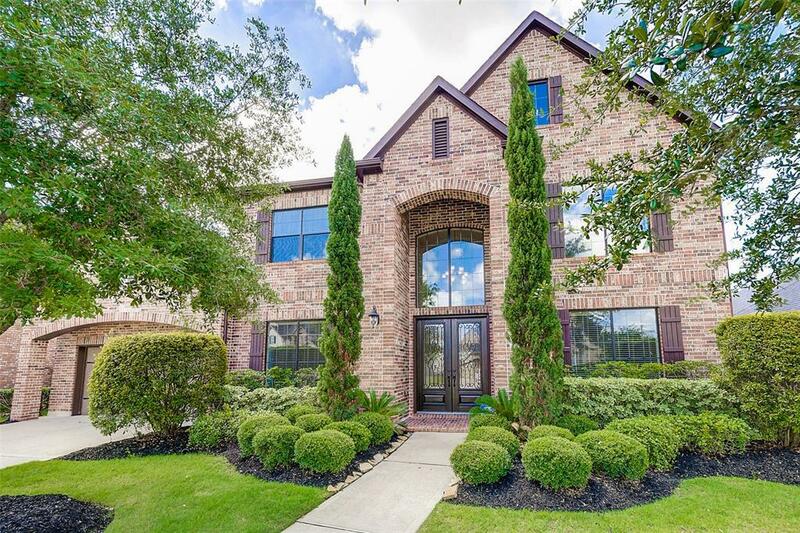 Additional features consist of hand-scraped wide plank hardwood floors, upgraded sculptured carpet, ceramic tile in all wet areas, winding staircase w/ iron spindles, HUGE covered back patio, full sprinkler system and a 10,285 sqft. lot that has plenty of room for a pool!